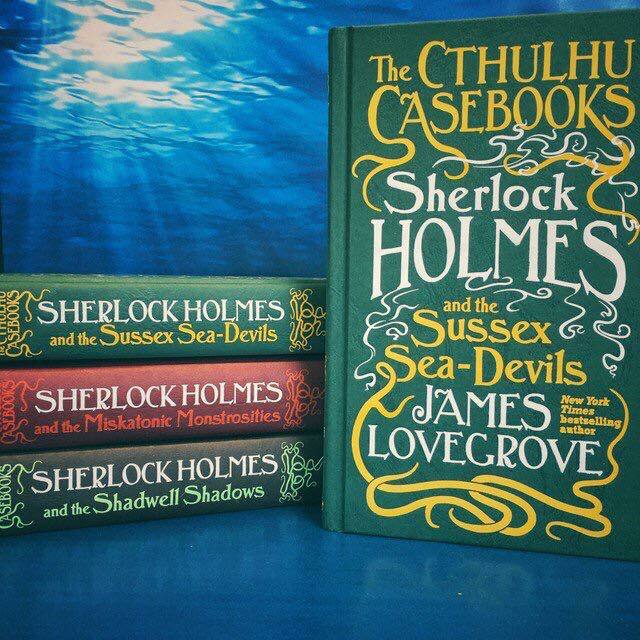 Sherlock Holmes and the Sussex Sea-Devils Published in Hardback! 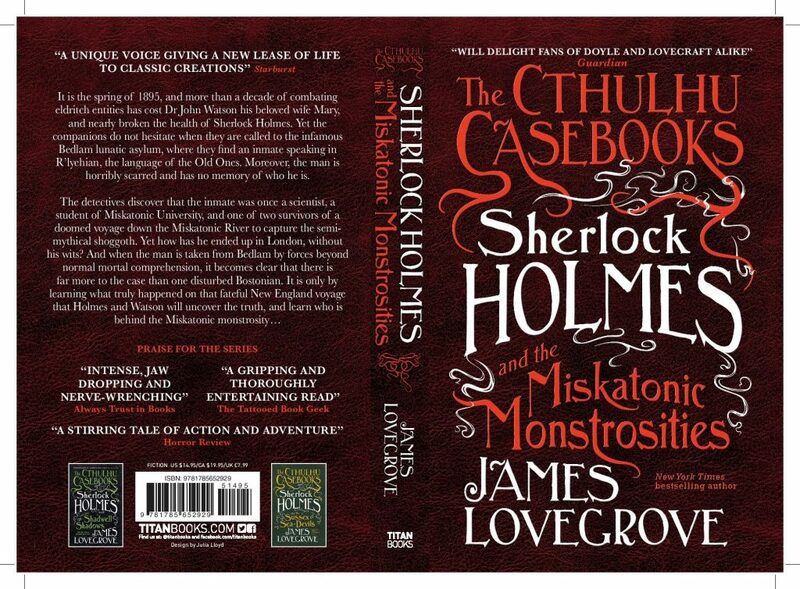 The third and final volume in the Cthulhu Casebooks trilogy is out today in a handsome hardback to match its two forerunners. 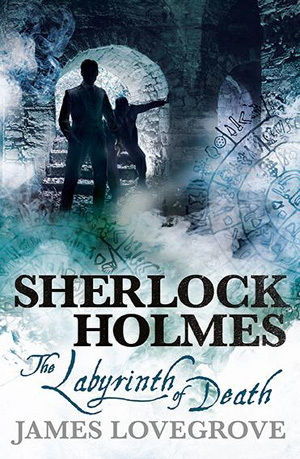 Sherlock Holmes and loyal Dr Watson valiantly confront the force of eldritch evil one last time. If you can’t wait to read my first Firefly tie-in novel Big Damn Hero (out November 20th) here’s an excerpt to whet your appetite. 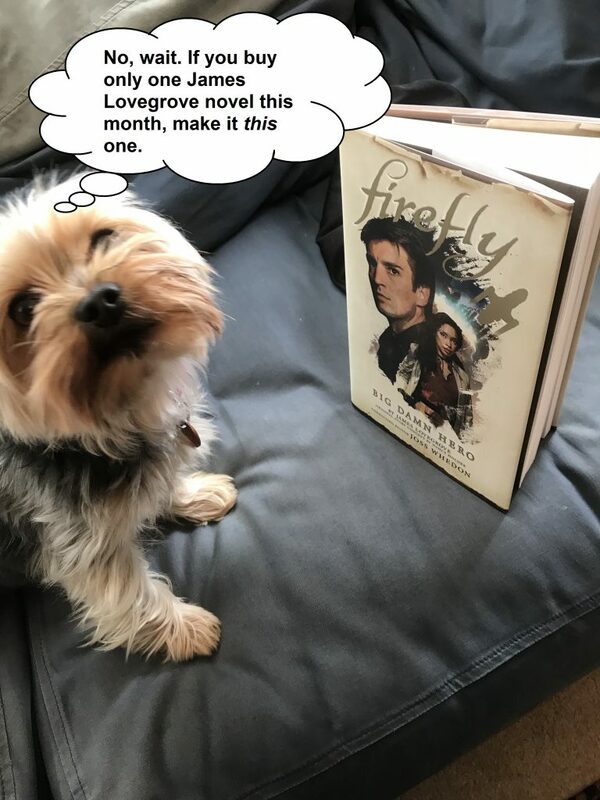 As some of you may know, I was asked by Titan Books if I would be willing to write a Firefly tie-in novel. You know, Firefly. The Joss Whedon show (and movie). The one with the space cowboys and the deliriously delicious dialogue and superbly-drawn characters. 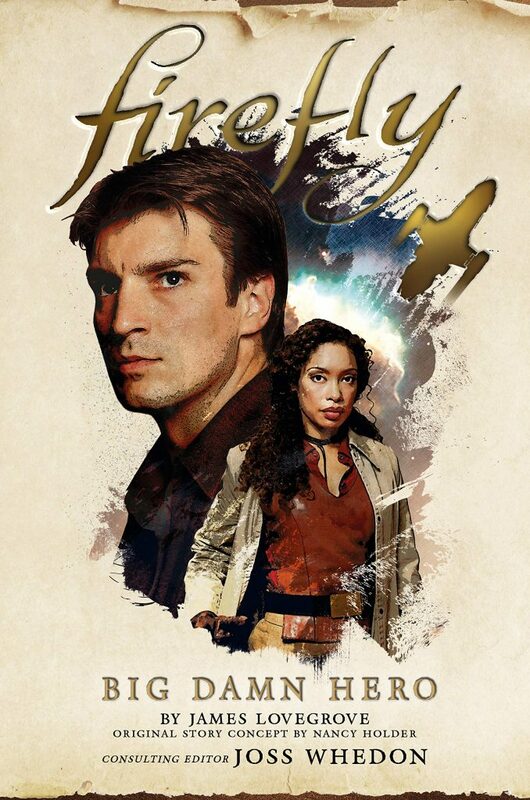 It so happens that I mentioned to my editor Miranda Jewess a couple of years ago that the only licensed property I would be interested in writing for was Firefly. She remembered this, and when Titan got the licence to produce Firefly tie-in fiction, she very kindly (and wisely) called me. 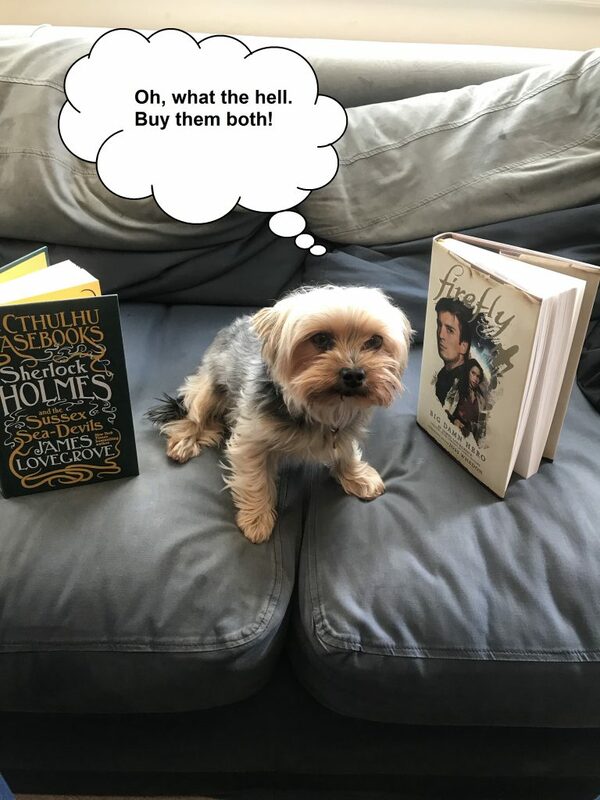 The result is that I now have not one but two Firefly novels ready to go. 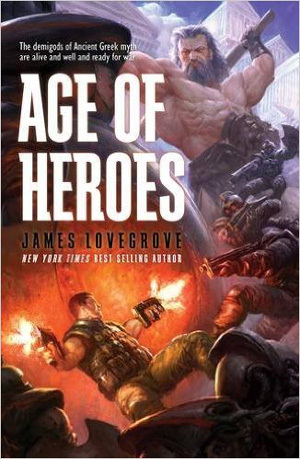 The first is Big Damn Hero, and it’s based on a story by the esteemed Nancy Holder, who was herself unable to complete the book for various reasons. It’s a rollicking tale of kidnap and revenge as the sins of Mal Reynolds’s youth catch up with him. It’s out in November. 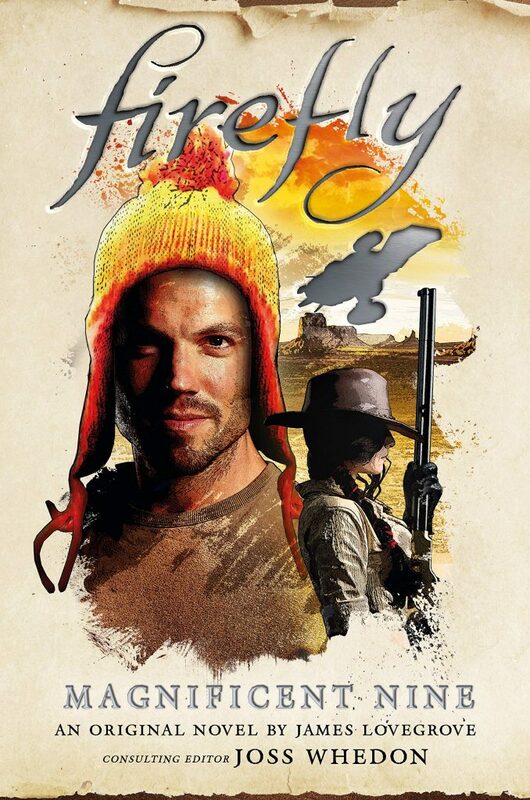 The second is The Magnificent Nine, in which Jayne Cobb is contacted by an old flame, Temperance McCloud, asking for his assistance against bandits who are attacking her hometown. In it, I indulge in just about every Western-movie trope imaginable. You may be able to gather as much from the title alone. It’s out in March. 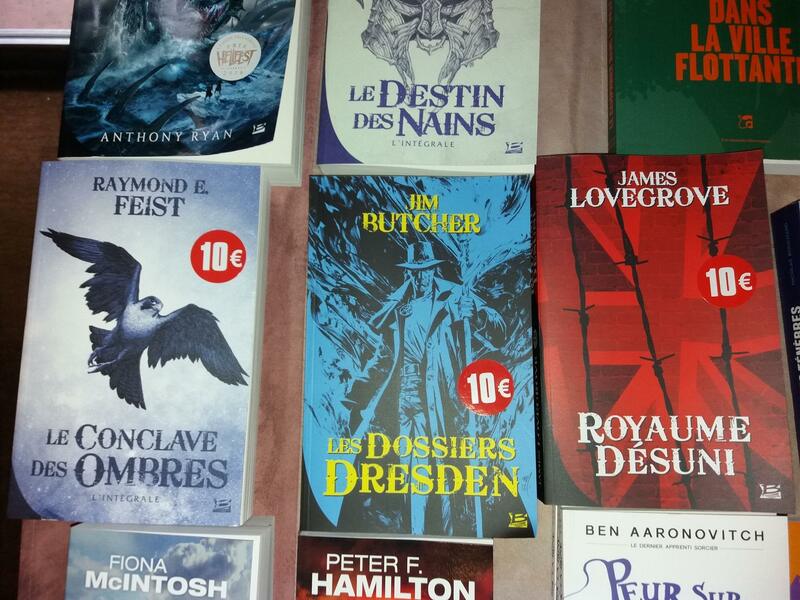 I had a blast working on these books. It was so much fun, in fact, it was hardly work at all. 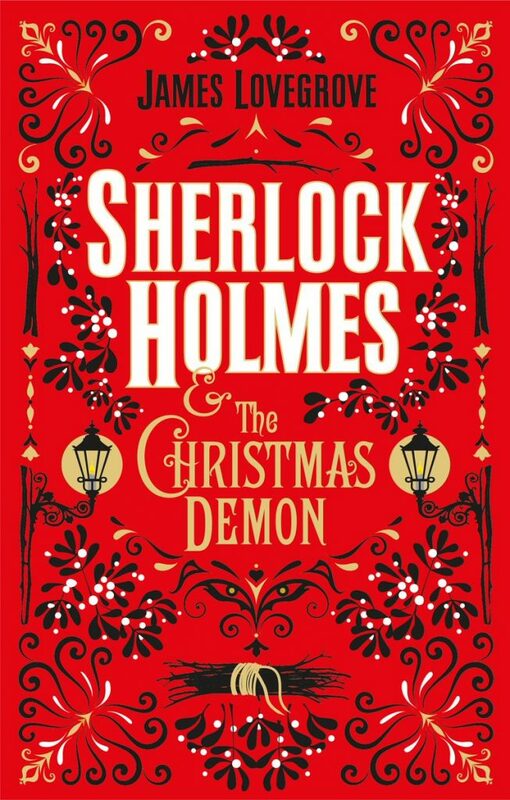 To coincide with publication day for The Devil’s Dust, here’s a blog post I’ve written for Crime Reads about Sherlock Holmes and the supernatural, with reading list. 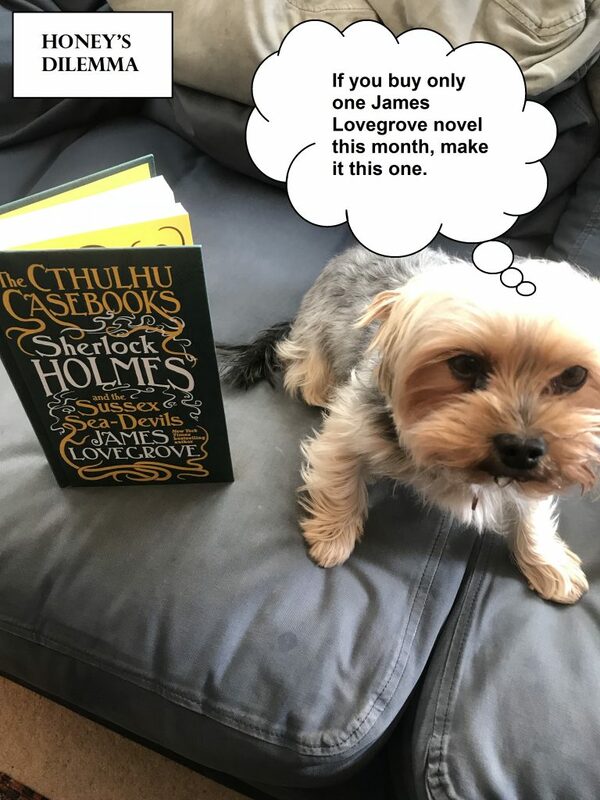 A couple of links pertaining to Gaslight Gothic, a new collection of supernatural Sherlock Holmes adventures from EDGE Publishing. 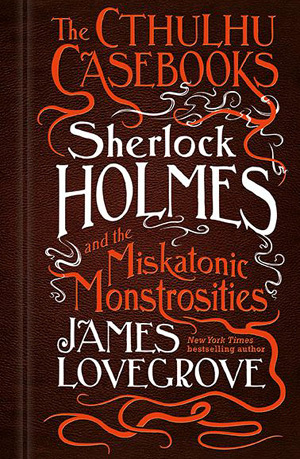 Not uncoincidentally, I have a story in it, “The Strange Case of Dr Sacker and Mr Hope”. Here’s a webcast interview with the mighty editing duo, J.R. Campbell and Charles Prepolec.